Big News… we’re now a member of the UL committee! For those of you who may not know, the ULC is an “independent product safety testing, certification & inspection organization (About ULC and How We Can Help You, 2016).” The Underwriters Laboratories (UL)governs and produces standards which help to keep our society and everything in it, safe from hazards. They provide guidelines for products, services and systems to “help ensure public safety & confidence (About ULC and How We Can Help You, 2016).”As part of the UL committee we certify that all our products meet these set standards to further protect and ensure the safety of the end user. Being a proud member of the UL committee, this also means that we work to keep you safe. We help govern these standards by providing our input and updating them regularly to meet the safety and security needs for both companies and the general public as required. All our products are governed by these standards and continuously meet the criteria for the ASTM – F2200 and UL-325 standards. 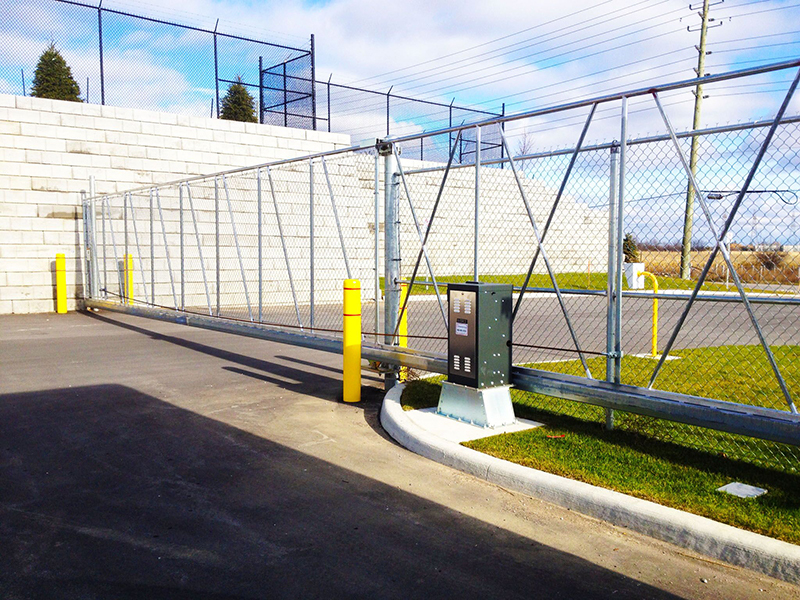 These are both standards that were put into place by the UL committee to govern the building, design and construction of automated vehicular gates and operating access systems to reduce physical hazards such as fire and electrical threats and in the end provide the user with the protection they deserve. We work to go above and beyond to protect you from any physical hazards and provide you with a product that will meet your needs while exceeding the safety standard requirements.Whether it’s a commercial or residential access system, we are continually working to keep you safe and secure. Your security is always our first priority!